The Trust has been busy for the last 3 years working on several projects. The first part of this track south from the bridge at Camphill Rd to the bridge site near Albert Town has been completed and opened. Although this is currently a dead end track, it is a very popular walk/cycle ride already. 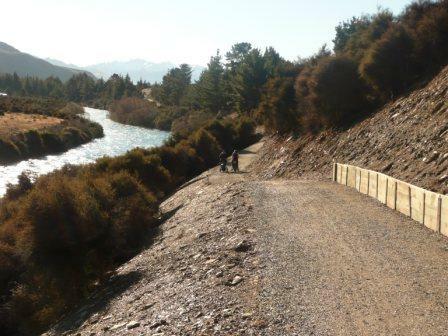 The rest of the track from Lake Hawea to Camphill road has been completed and the bridge over the Hawea River at Albert Town is expected to be finished by the end of July. An official opening of the track is being organised and details will be posted shortly. The first part of this track from Stevensons Rd to Short Cut Rd near the Red Bridge, has been opened as a simple poled track. This is also gives access to the old mine workings at Reko’s Point. A bridge design to cross the Cardrona River has been prepared and will be put out to tender shortly. Planning and track line ideas for the Haliday Bluff section have been investigated and work is expected to commence on the remaining section in the next few months. 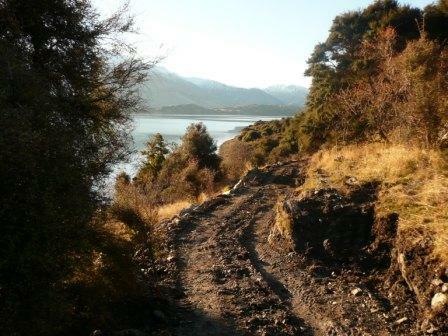 Work has started on the final stage of the track from Damper Bay to Glendhu Bay and this section should be completed by late winter. 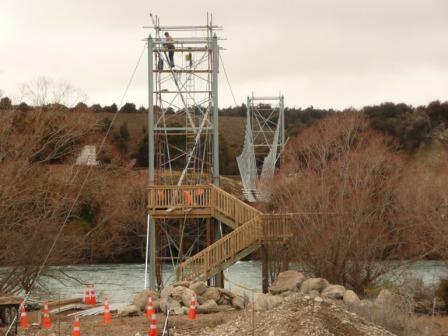 The link between Ironside Trig and Damper Bay has been committed to by Otago Regional Council, and the Trust is encouraging them to get this section completed as soon as possible. A tender for the works has been advertised and bids received. You can support this project by lobbying your ORC Councillors to finish the track. We are a Registered Charitable Trust (1898188) and are registered with the new Charities Commission (CC38956). 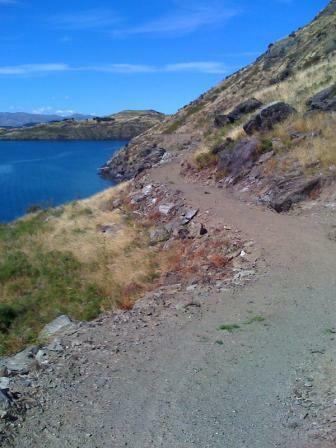 We welcome financial donations or donations of skills and services to assist us develop new walking and cycling tracks.